Petroleum and Natural Gas Union Minister, Dharmendra Pradhan, went on a three-day visit to Japan to participate in the 6th annual LNG Producers Consumer Conference. India’s National Investment and Infrastructure Fund (NIIF) has signed an investment agreement worth $1 billion with Abu Dhabi Investment. With this, ADIA became first institutional investor in NIIF’s Master Fund and shareholder in NIIF’s investment management Company. 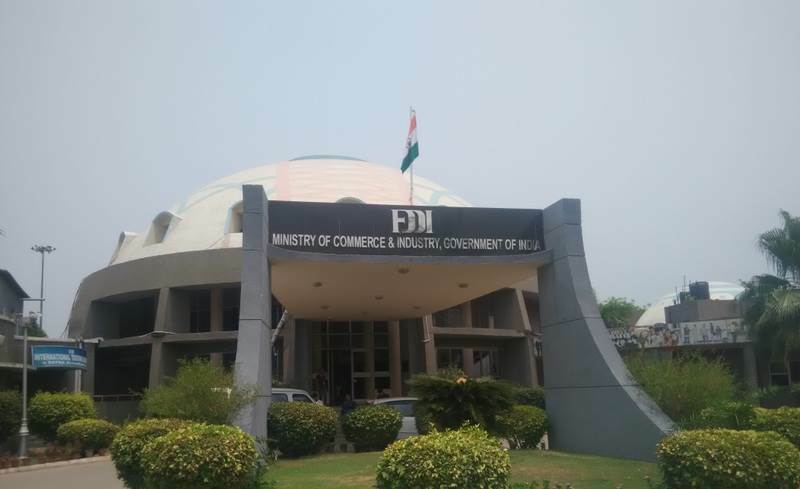 Footwear Design & Development Institute (FDDI) has been declared an ‘Institute of National Importance’ under Ministry of Commerce & Industry, Government of India. The FDDI bill was passed by the Parliament in July 2017 and the Act has come into force now. This year’s 2nd Ayurveda Day was celebrated on 17 October in New Delhi by the Ministry of AYUSH. Prime Minister Narendra Modi was the Chief Guest and inaugurated the country’s first All India Institute of Ayurveda, Sarita Vihar, New Delhi. Private sector Yes Bank has contributed Rs 156 crore to fund the first Sewage Treatment Plant (STP) to be constructed at Varanasi under Hybrid Annuity-PPP Model. The bank has signed a deal with Essel Infraprojects for the financial closure of Rs 156 crore that will fund the STP under Namami Gange Project. Auto manufacturer Mahindra and Mahindra celebrated ‘Mahila Kisan Diwas’ and launched a programme, ‘Prerna’ to empower women working in the agriculture sector. The project is aimed at promoting the use of efficient and ergonomic farm tools and equipment by women who work long hours in the fields. It is first launched in Odisha.